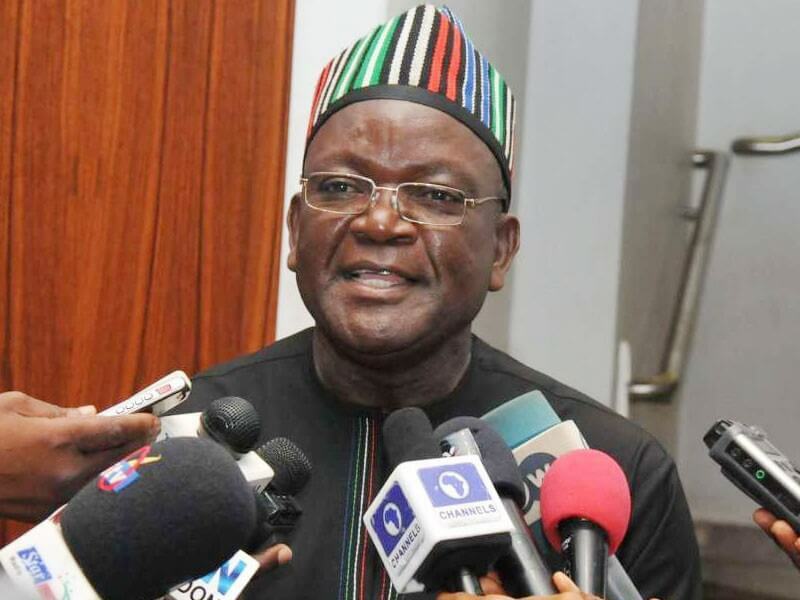 Benue State governor, Samuel Ortom has said that there is no alternative to the ranching law enacted by the Benue state government to regulate livestock business. According to Ortom, the ranching law was the collective decision of Benue people, stressing that he lacked the powers even as governor to reverse or make adjustments to it. He stated this in Makurdi, while briefing newsmen shortly after a meeting with the state and zonal leadership of Miyetti Allah Cattle Breeders Association of Nigeria, MACBAN. He disclosed that MACBAN had requested for more time to enable them adjust and conform with the law while promising them that the law would be implemented with a human face and that was being done. Governor Ortom noted that while the law was being implemented, discussions between MACBAN and Benue State Government would continue with a view to fashioning out ways of ensuring peace between farmers and herdsmen in the state. He stated that the main objective of the meeting was the arrest and confiscation of some cattle in breach of the ranching law, saying the State Government had agreed to release the cattle to their owners after the payment of fines as stipulated by the law. North Central zonal chairman of MACBAN, Alhaji Danladi Chiroma said they were ready to obey the Open Grazing Prohibition and Ranches Establishment Law and to cooperate with the Benue State Government to expose criminal elements responsible for the current crisis.